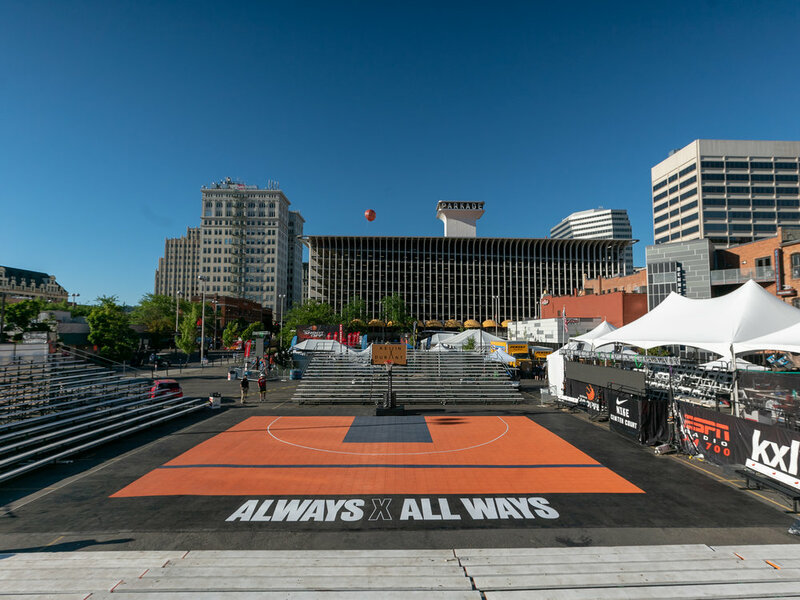 I was contacted by an agency that works with Nike Basketball to shoot, edit and deliver an Instagram story with NBA MVP basketball star Kevin Durant for the release of his new X Zoom KD 10th Anniversary PE Elite during the Spokane Hoopfest Basketball Tournament. And some guy who plays ball. Here's the crazy part, the shoot was on a Saturday and Sunday, and I was contacted at 11:45 p.m. on Thursday evening. 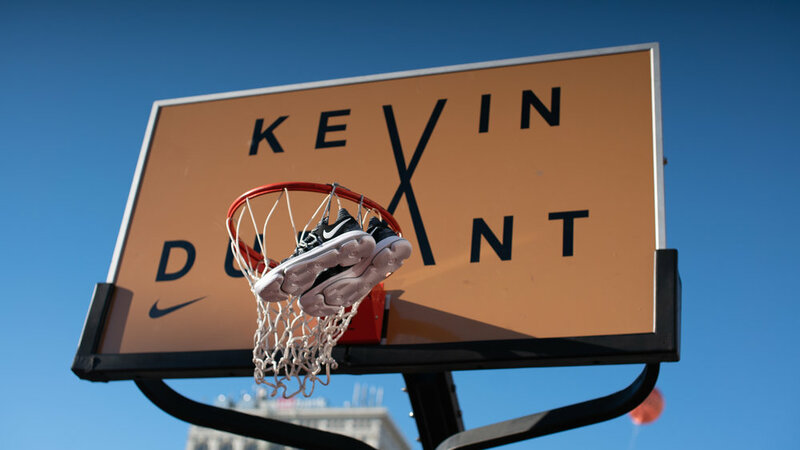 So I had exactly 12 hours to round up my gear, make arrangements for Griffey, and fly to Spokane to shoot... but really, who's going to pass on an opportunity to shoot with Kevin Durant. Not me. Here's the Instagram story that played on @NikeBasketball. Video created and delivered in less than a day for Nike Basketball Instagram Story.